We transform the culture of Western Honduras by training and equipping local Christian leaders to establish congregations. Through these independent congregations, individuals encounter physical, mental, and spiritual transformation, and as individual lives change, communities around them change. We need your help as we build bridges with Western Honduran communities to help us reach our goal of launching 1010 leadership teams. 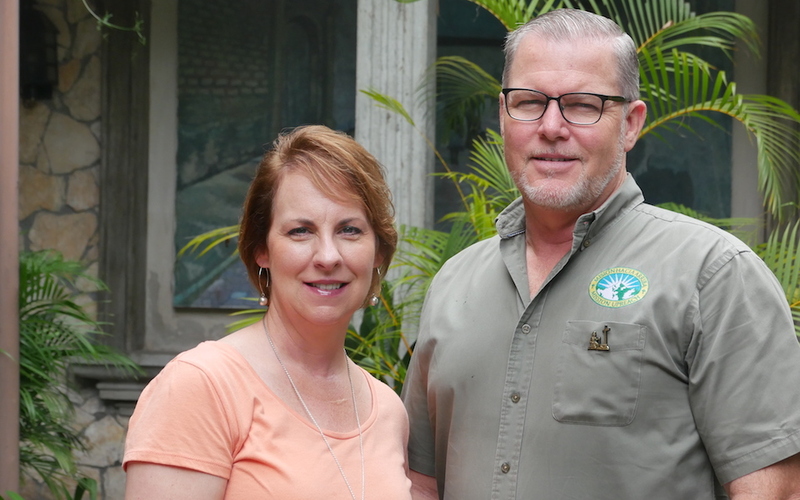 In 2008, Phil and Donna Waldron followed a call to reach the people of Western Honduras by initiating a conventional model of missionary-led church planting. Once there, they quickly discovered a foundation of poverty throughout the region. The systemic poverty, marked by extreme economic upheaval and political instability, fed a culture of widespread corruption, oppression of women and children’s rights, as well as illicit and dangerous drug trafficking. Phil and Donna realized that ministry in this turbulent region required a new model to be successful. 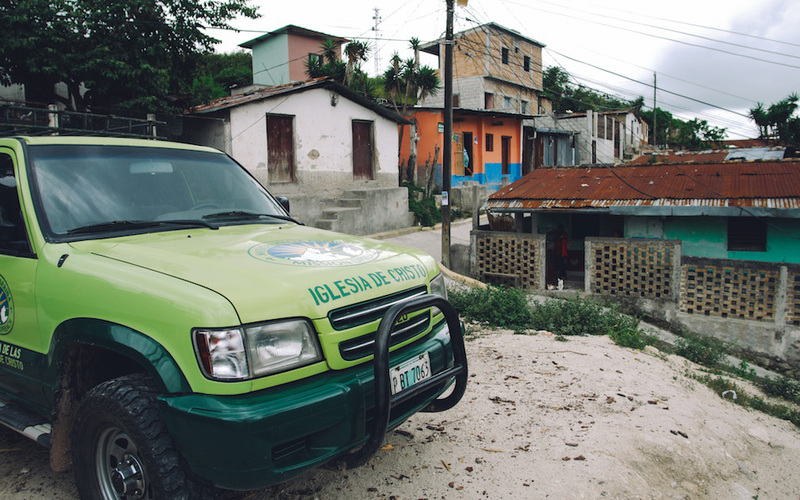 The above situation led to a vision for Mission UpReach to transform the culture of Western Honduras with the gospel of Jesus Christ by developing and equipping local Christian leaders to build self-led, self-sustaining, and self-replicating congregations. The transformed culture would then achieve a multiplication of life-changing ministries as each new congregation met the physical, mental, and spiritual needs within its own community, and developed future leaders to launch still other congregations. 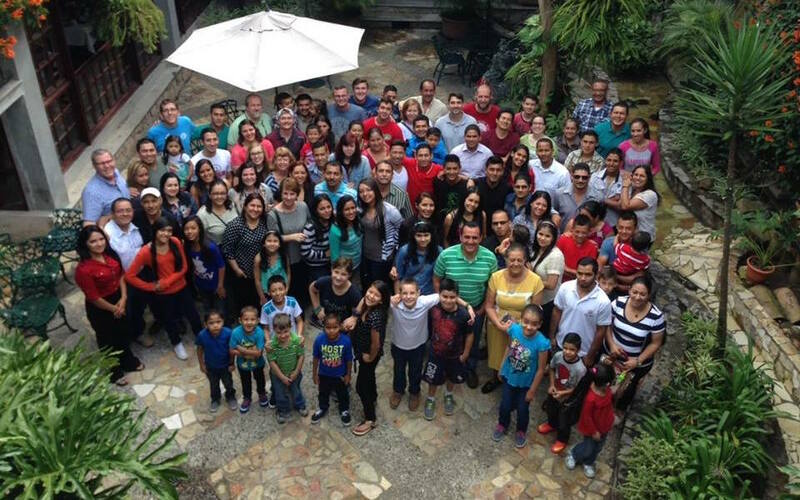 This new model would become sustainable in the long-term using only Honduran leadership and only Honduran funding – growing and expanding the Lord’s church without influences from American churches. Developing local Christian leaders will transform the culture of Western Honduras for the gospel of Jesus Christ. We train and equip leaders to build self-led, self-sustaining, and self-replicating congregations. Through these independent congregations, individuals encounter physical, mental, and spiritual transformation. As individual lives change, communities around them change, and gradually the culture of Western Honduras is transformed by the gospel of Jesus Christ. We need your help as we build bridges with Western Honduran communities to help us reach our goals. What is the John 1010 Generation? Roll forward the events of seven years, and a wave of transformation is occurring in Christ’s church in this region. In the process of identifying and developing Christian leaders, collaborative efforts to provide healthcare, education, counseling, and vocational training have been initiated; but our core ministry is and always will be church development. Community relationships gained through our support ministries engage individuals to join our church leadership development and discipleship courses. These programs provide the training needed to build self-sustaining congregations of Christ’s church as the vessel for hope in each community. 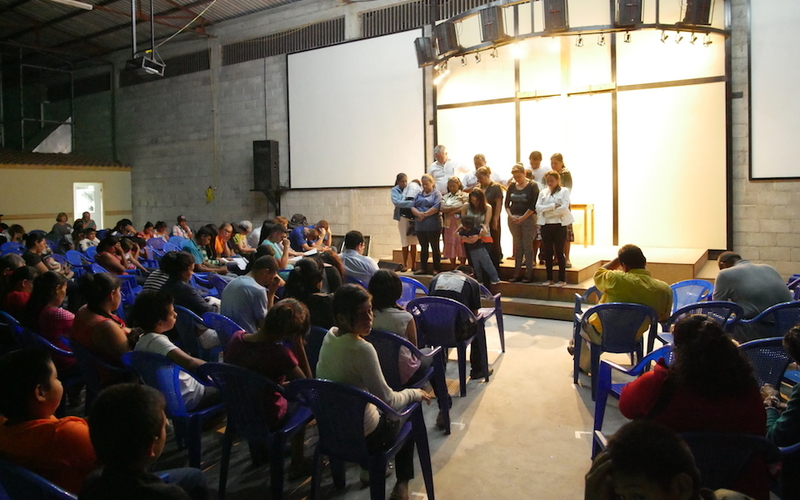 We refer to the impressive growth we are witnessing as The John 1010 Generation – with the goal to develop local leaders to launch 1010 self-led, self- sustaining, and self-replicating congregations in and around Western Honduras in this generation, and so that “they will have life and have it to the fullest”. (John 10:10).